A majority of the gifts made to The Florida State Golf Association come in the form of cash, via check or credit card. 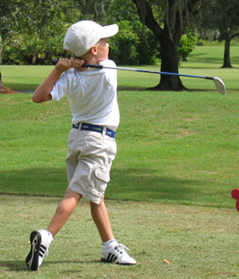 The FSGA is a 501(c)(3) non-profit organization and your contributions are fully deductible for tax purposes. You can make a gift now by credit card through the FSGA website below. You or your spouse's employer or former employer may match your contribution! Many companies offer matching gift programs, so please request a matching gift form from your company. 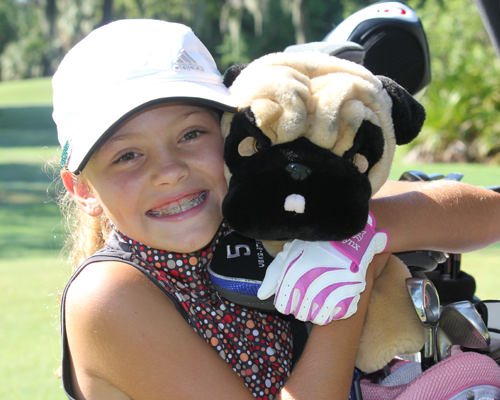 The Future of Golf Foundation provides scholarships and assistance to junior golfers in need.